Visit the village of Chinchero and enjoy a real andean mass! 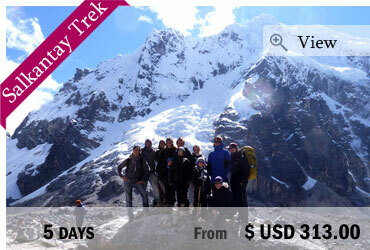 The village of Chinchero is known for its colorful Sunday Market which alone is worth a visit. 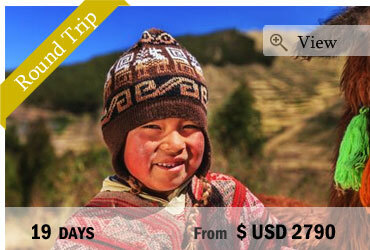 We carry you off on a journey through the Sacred Valley of the Inkas into the authentic village of Chinchero. 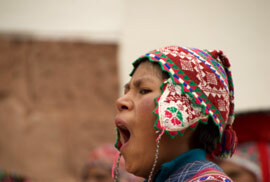 You take part in a real andean mass completely held in Quechua, the language of the Andean population of Peru and can experience the unique atmosphere. Afterwards you have time to explore the village of Chinchero which is known to the native people as the birthplace of the rainbow and has, beside the beautiful colonial church build on inca ruins, a lot to offer. 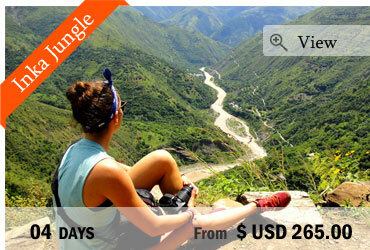 Come and experience a day with us in the beautiful Chinchero!